This Travis Pointe Ranch features open floor plan, great for gatherings! 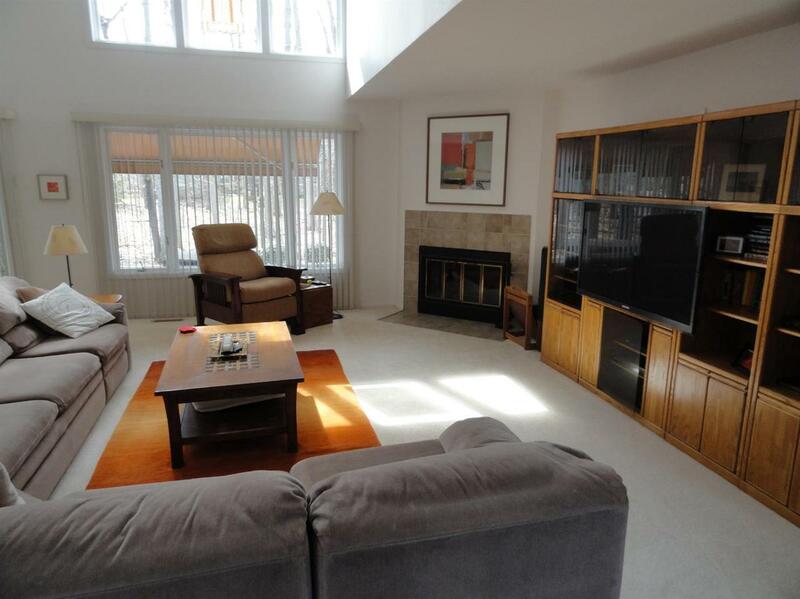 The 2-story Great Room boasts a wall of windows w/magnificent views of the woods, a gas fireplace & ceiling fan. Kitchen has stylish cabinetry, range, D/W, microwave and refrigerator, Formica counters, backsplash & wood flooring, pantry + breakfast area overlooking the entry court. Spacious, light-filled master bedroom w/cat. 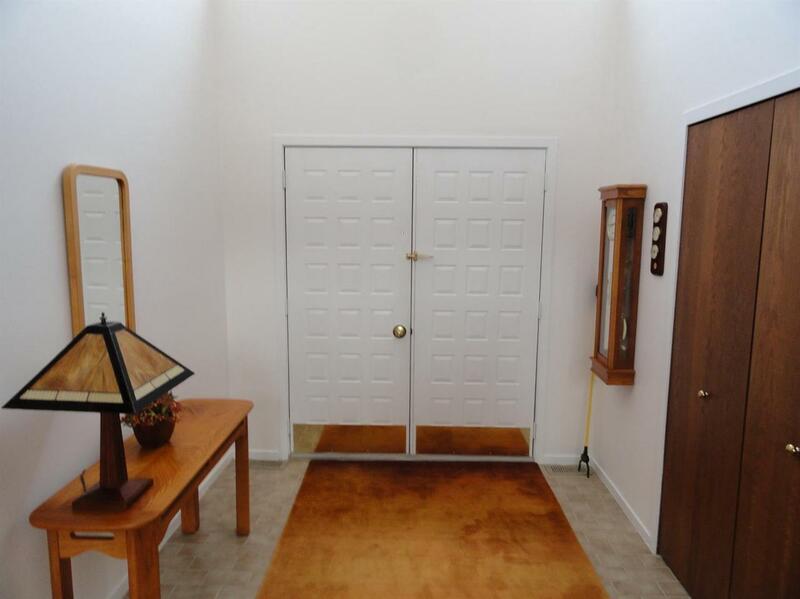 ceiling has sliding door to deck, large walk-in closet & bath features dual sink vanity & walk-in tiled shower. 2nd bedroom (currently used as a study) has walk-in closet and full bath. There is also a bath, laundry rm & storage/utility rm. 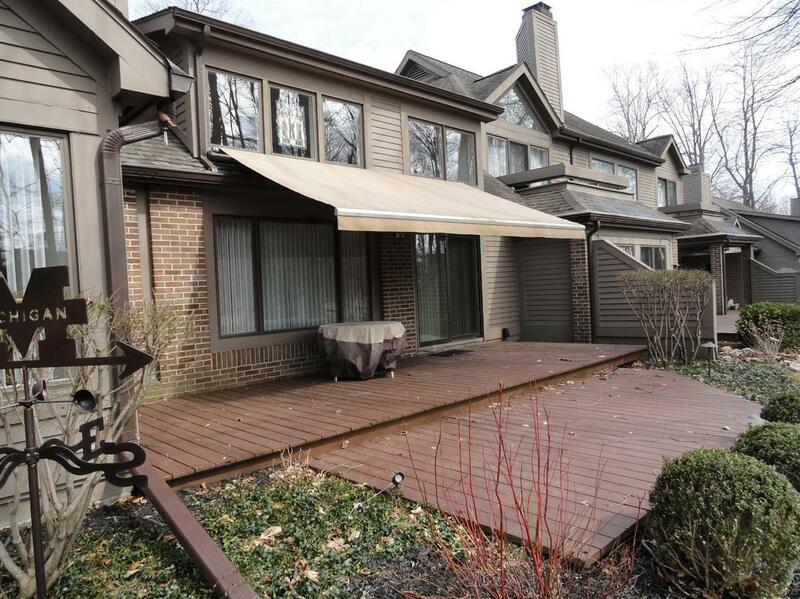 Enjoy quiet evenings or entertaining on the fabulous deck. Over-sized garage w/space for golf cart. 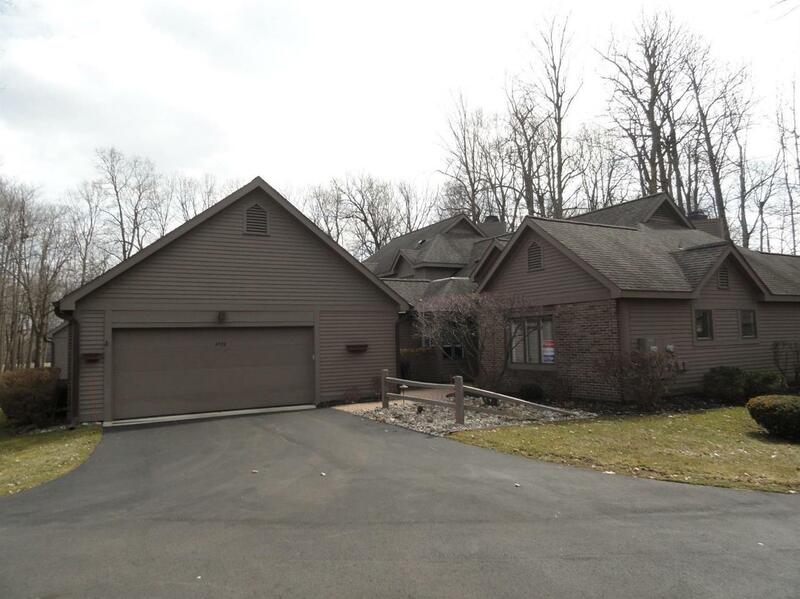 Private, gated country club community is just minutes from Ann Arbor and U of M. Close to shopping, movie theater and restaurants. Low township taxes.